It’s often the things that set us apart, that bring us together. With an ethos of presenting clothes that strike the eye to likeminded individuals who have a taste for boldness. 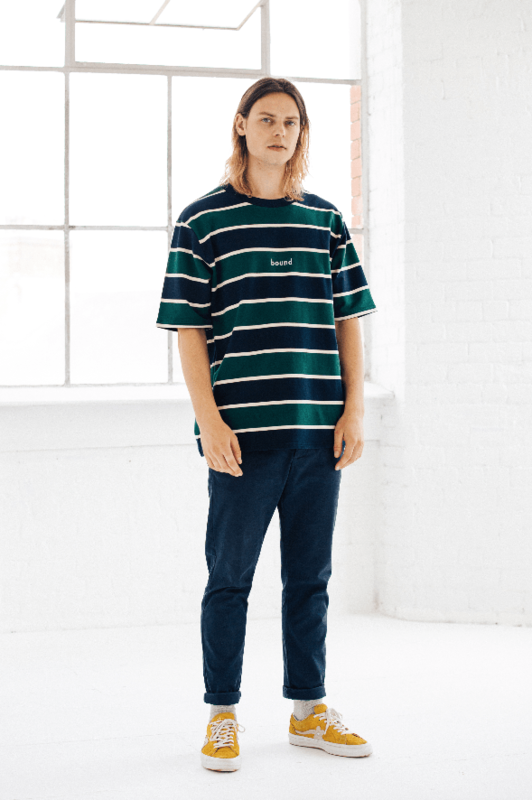 The brand ‘bound’ was founded in 2018 with the inspiration to offer a new timeless direction of contemporary wear. With the use of premium materials, patterns and carefully measured fits, their style will continually leap past set boundaries and we’re fully onboard.